The Maindeck Sailing Cap has been designed with all eventualities considered. The breathable fabric technology offers UPF50+ UV Protection to keep you protected whilst in the sun, and the fast dry fabric formula ensures that any moisture to your cap will dry in no time! 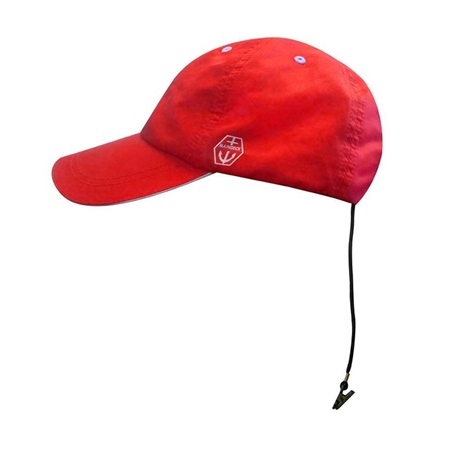 Each cap features a fixed retainer clip to ensure it doesn’t blow overboard during challenging weather. Well made and lightweight. Fitted well too.